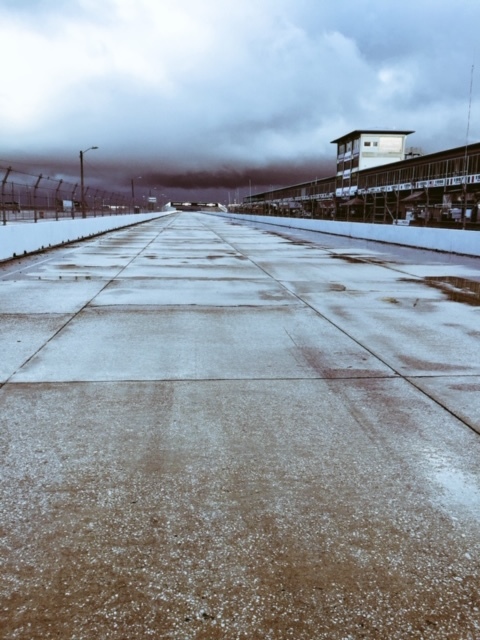 As the fall months turn to winter and your on-track opportunities start to diminish, what type of things can you do to stay sharp for next season, even when you can’t get behind the wheel? Start with the things you already have, like all those hours of in-car video from your past season. As you watch, you can make notes on specifics about where you struggled at a track, whether it’s with your pace, consistency or specific race craft aspects. At the same time, you should also be looking for things you did really well. Think about how you can apply those honed skills to other corners or even to other tracks. 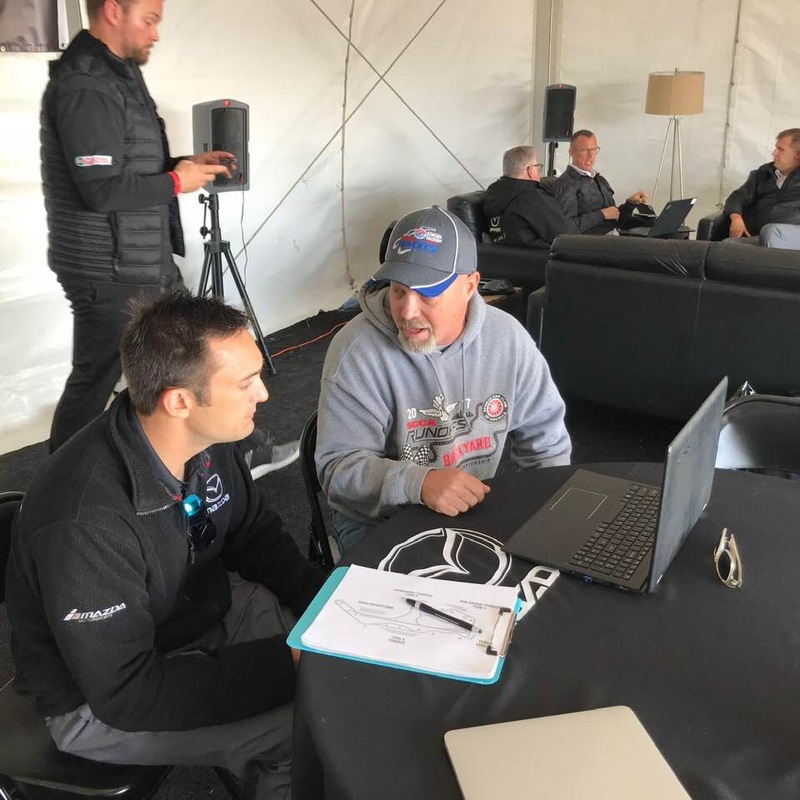 Having some actual hand-written notes, whether it’s on a track map or a list of goals in a notebook, will help you focus so that when the new season does start, you’ll be back up to speed in no time. Review the video in the winter months, then review your notes before you get back on track again for the new season: you’ll get so much more out of that first day back behind the wheel! For those of you who don’t have in-car video of yourself, a great resource is YouTube! Search for video of other races at the tracks you visit. If you’re watching the broadcast of a pro race, you can pick up a lot by watching what the drivers do, like the lines they take through a corner and passing scenarios. When they make a mistake, you can even learn what NOT to do! If watching video isn’t enough for you, you can always put your time to good use by getting in a simulator. 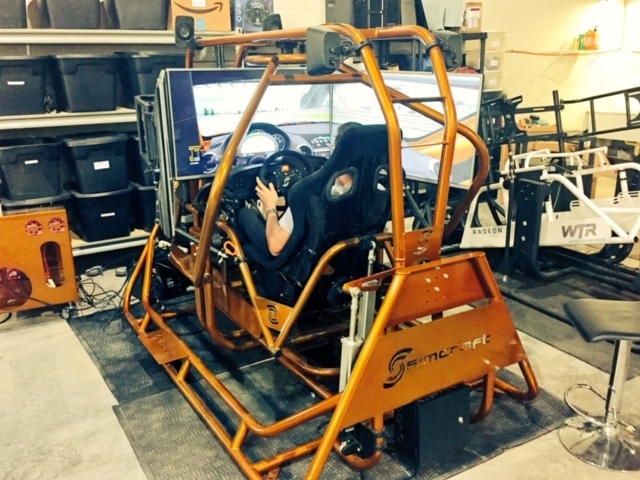 At-home simulators like iRacing are excellent tools for keep your mind focused on driving, whether you’re brushing up on your home track or learning a new one that’s on your bucket list. A rainy day in Florida is still better than a snowy day up North! There’s always the option to continue your driver education during the winter months. This can include picking up some books about driving technique. One of my favorites is Ross Bentley’s Speed Secrets. Ross also has a weekly email newsletter that you can sign up for, where he discusses all aspects of the sport and has guest contributors, as well as a weekly podcast (which I was recently a guest on), in which guests share their perspectives and insight. If you’ve got some miles ahead of you during the holidays, the podcast will help make the trip go faster! And of course, if you just can’t stand not driving, there are opportunities to get behind the wheel if you look hard enough. Whether it’s a winter driving course to work on your control skills, a rally course or even a high-performance school that’s someplace warm like the desert or Florida, you can find a place to get in some practice. Hopefully these tips will help you satisfy your appetite for getting on track, even if the weather won’t allow it! Feel free to contact me with any specific questions you might have during your off-season months.